InovediaMarketing.com named City of Chicago Small Business Expo Ambassador: Now you can get a link too! 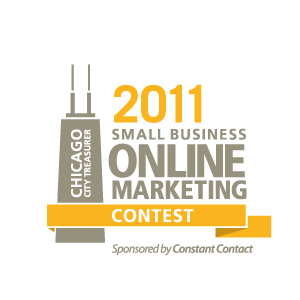 InovediaMarketing.com is proud to be announced a 2010 ambassador for the City of Chicago Small Business Expo! It’s our second year in a row and, because we are passionate about helping small businesses improve their marketing efforts, we are happy to help announce that you too can become an Expo Ambassador! Just follow the instructions below from the City of Chicago Treasurers office. The Small Business Expo is less than 30 days away – become an Expo Ambassador Today! Add our Small Business Logo and a link to your home page by July 1st and send out at least one notice on the expo to your contact list. (An excellent example would be our partnership with the Chicago Innovation Awards www.chicagoinnovationawards.com). EMAIL the word AMBASSADOR to sbe@cityofchicago.org and we will send you our Small Business Expo logo. 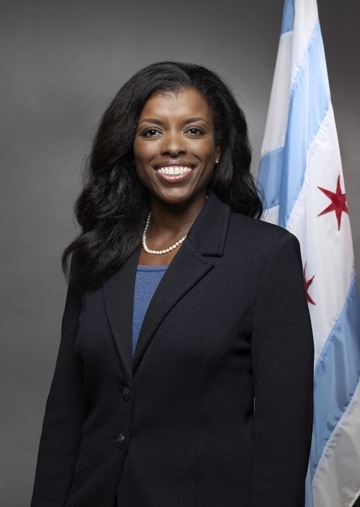 www.chicagocitytreasurer.comDisclaimer: The City Treasurer’s Office reserves the right to reject any ineligible business as defined in the rules of the annual business plan competition. ATTENTION SMALL BUSINESS! Google just told you to get on Facebook! GOOGLE + FACEBOOK = SMB EDGE! Google announced on its Twitter account that public status updates from Facebook are now showing up on Google searches via the company’s new real-time search feature, first announced in Dec. (Updates that aren’t tagged for public consumption will not show up.) The algorithm now pulls in real-time blog postings, tweets and MySpace updates. 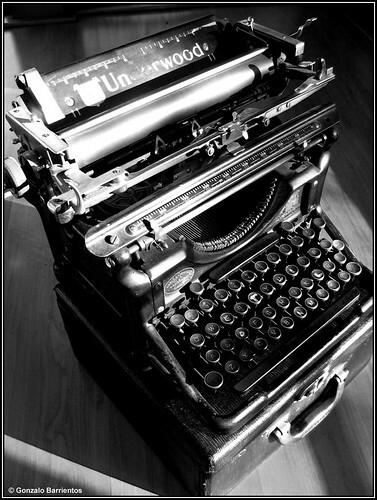 DIY PR: How to pitch your story idea and get news coverage! Time on Facebook and Twitter soars! Blogs lead the pack and FB is king!